We are pleased to announce the promotion of Scott Sampson to Associate at our firm. Scott joined DA+D in early 2016 and brought with him a wealth of experience in project management, construction and hospitality design. 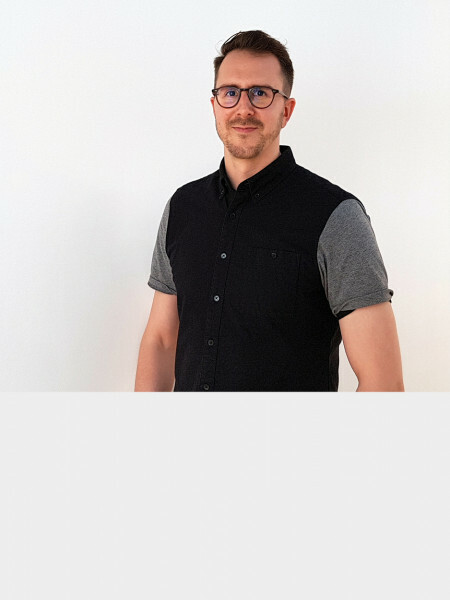 Scott earned his Master of Architecture degree from Dalhousie University and gained international experience in Germany before working for award-winning design firms in Vancouver and Toronto. Drawing on his experience in the commercial and hospitality sectors, Scott has managed a number of DA+D’s higher profile projects, including Slack’s recently completed 23,000 s.f. Toronto office and currently the Grant and Mildred Sparling Centre.